Mountain Village 1890, a historic re-creation of an Ozark settlement, is a living tribute to the pioneers who first settled in this remote part of the country. These were hardy men and women who followed the trails into our mountains from the Carolinas, Virginia, Tennessee and Georgia. 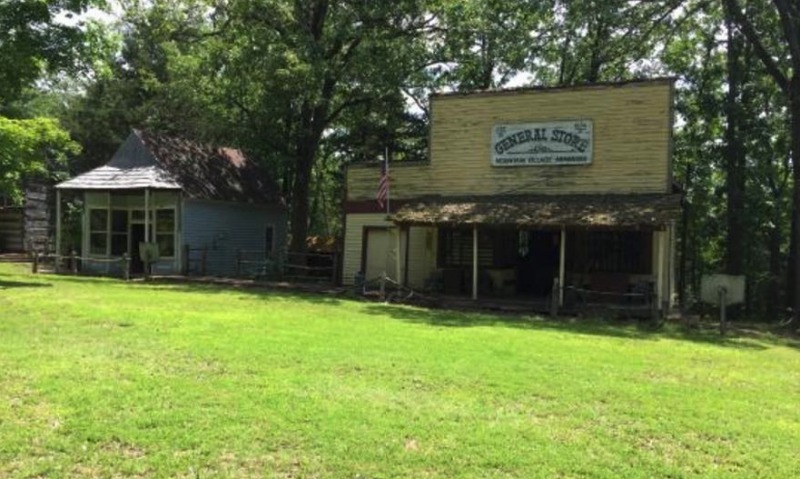 The village is a Bull Shoals, Arkansas attraction that draws families, particularly those interested in history, from across the United States.